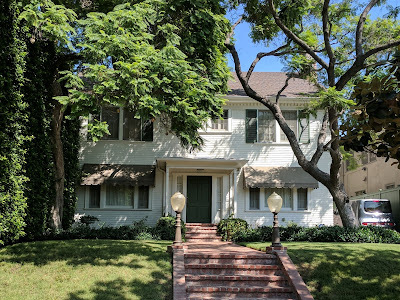 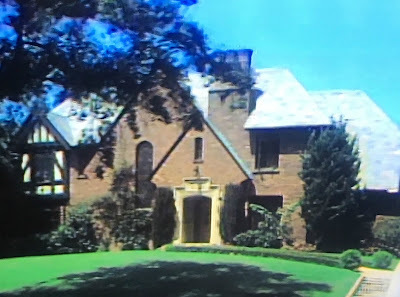 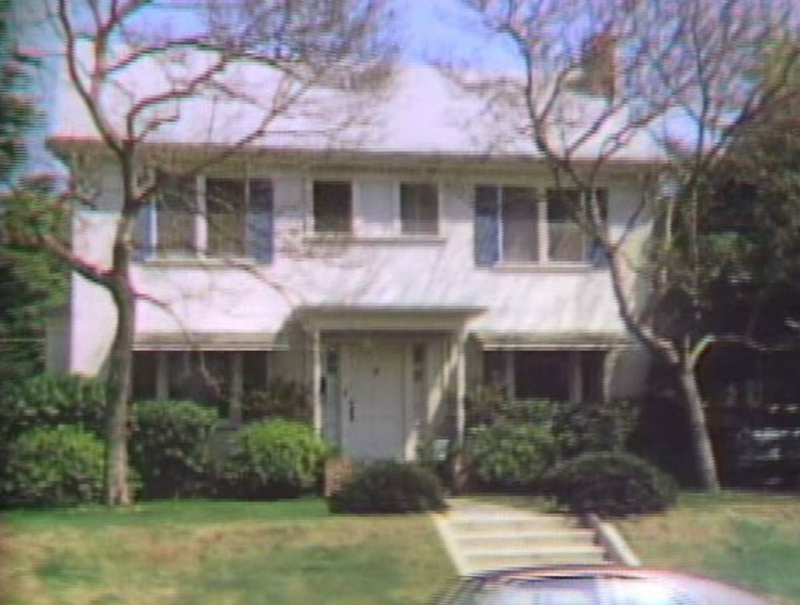 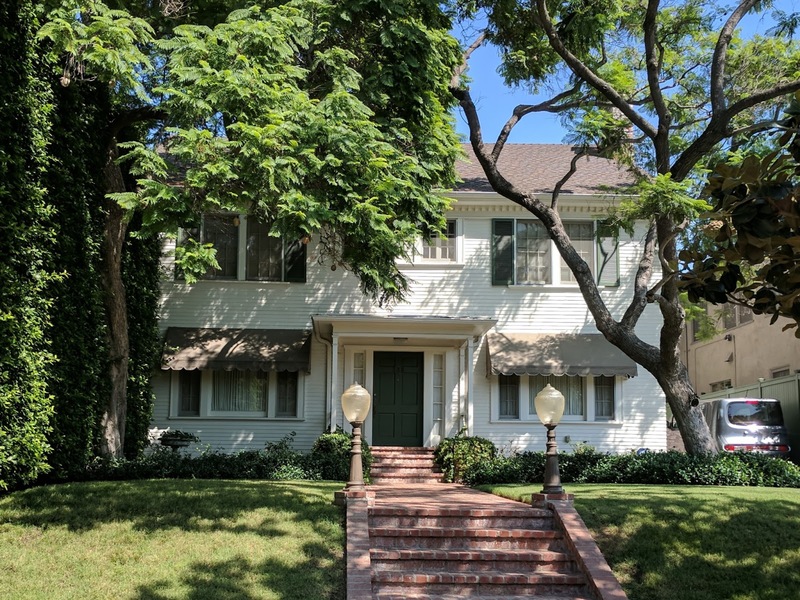 This Television Show Was Mostly Filmed On A Sound-Stage But In The Opening Credits They Showed Both The Tate Mansion And The Campbell Residence Exteriors. I Have Always Wanted To Add This Show To The Website Because It Was One Of My Father's Favorite Television Shows. 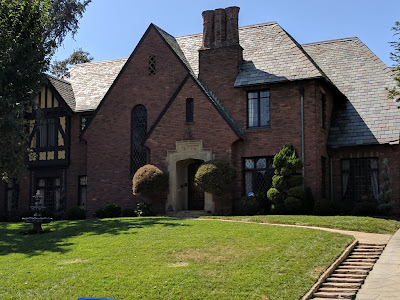 Thank You To The Dearly Departed Tours Website And To Lindsay From The Iamnotastalker Website For Locating These Iconic Houses. Both Have Been Finally Found.